CSM Certification in Cork Certified ScrumMaster? Training in Cork is an effective course designed by experts to introduce the concept of agile principles and Scrum framework to beginners. It even offers adequate knowledge to all the professionals, like software testers, coders, product managers or owners and so on. KnowledgeHut?s Scrum Alliance? approved CSM course in Cork includes group discussions, real-life project-based hands-on-training for the participants. 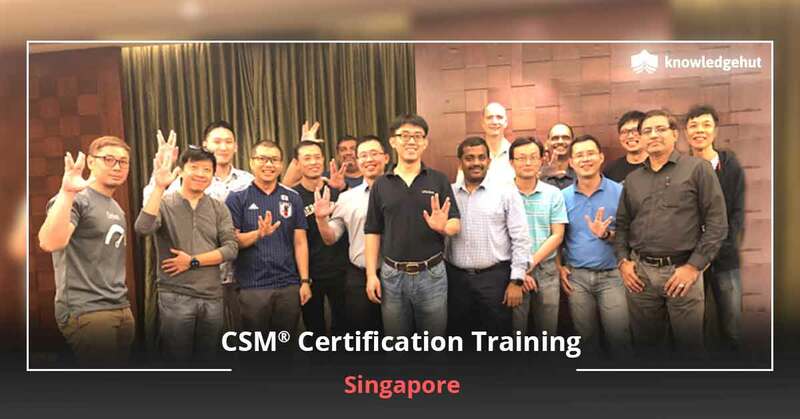 The tutorial deals with tips to help participants of the course to pass CSM examination in the first attempt and earn the certification as a ScrumMaster. Why Has The Scrum Framework Gained Popularity? Scrum is based on agile methodologies and it challenges the traditional approach of product development. The Scrum methodology is based on the customers? needs. The modern system breaks up the work into smaller sections known as Sprints. This makes the project development seamless and less complex. People who have basic knowledge in Scrum would know its importance in modern business. Agile principles further improve the communication between the employees which helps to build a good rapport among them and helps to find solutions to problems and bottlenecks quickly. These principles are most useful in handling the complicated projects that involve the multiple software development teams. 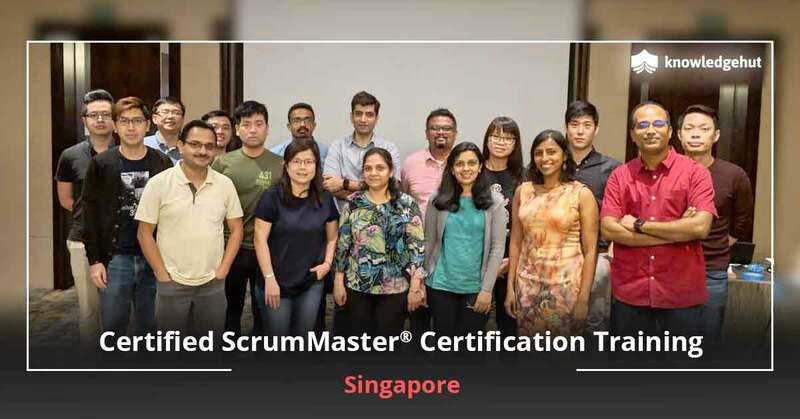 Due to the rise in popularity of the Scrum platform, the demand of Scrum Masters is increasing day by day and with a CSM certification in Cork, you could get a lucrative job as a Certified Scrum Master in the IT industry. 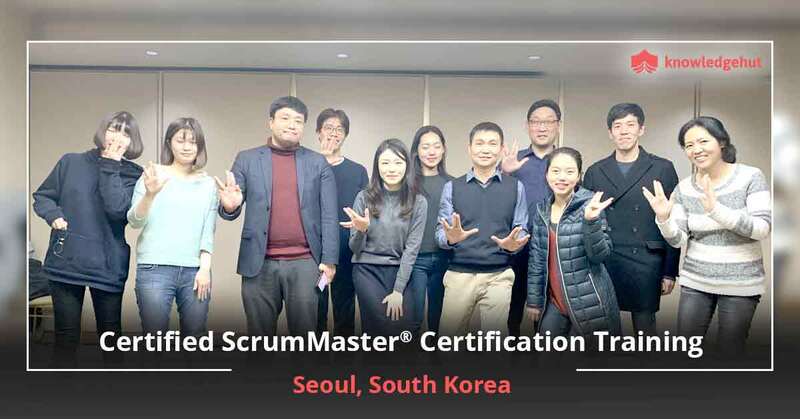 What Is The Role Of Certified ScrumMaster? The responsibility of the Scrum Master is to increase the productivity of the team, offer coaching on the Scrum principles, values, and practices; form a link between product owner and the team; maintain the product backlogs; and motivate the team to ensure that the project is in line with Scrum and is delivered in a timely manner and within the budget. Having the CSM certification in Cork would certainly offer a competitive edge in this market of cut-throat competition. Certified ScrumMaster course in Cork is a great way to hone skill sets and expertise and acquire an attractive job in one of the noteworthy IT companies in the city. 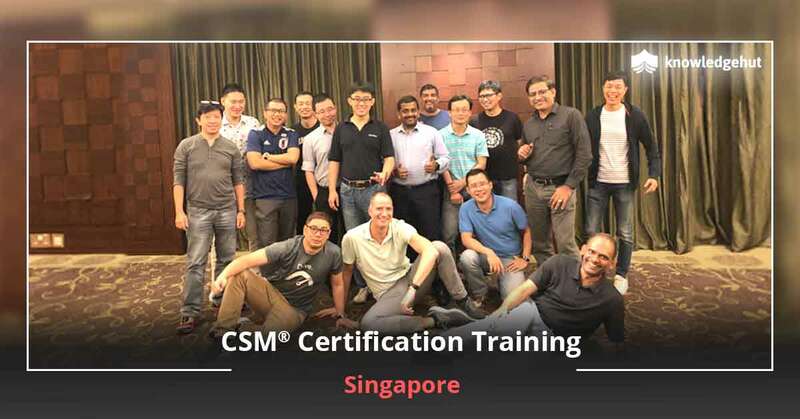 You can join the CSM certification training in Cork at your convenience and get the best industry insights related to this state-of-the-art agile development framework. Benefits of Our Certified ScrumMaster Course in Cork KnowledgeHut is a Global Registered Education Provider of Scrum Alliance, providing 2-days classroom tutorials and online classes in CSM. Training is provided by adept Scrum Alliance Certified Instructors who have vast industry knowledge and skills. 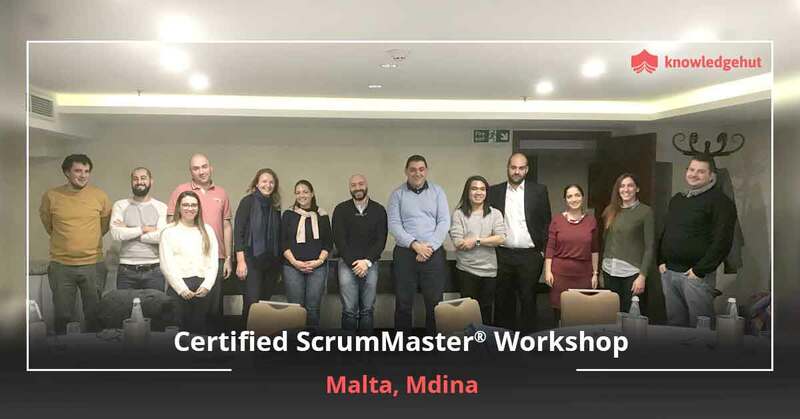 Our Certified ScrumMaster Training in Cork imparts knowledge on agile principles, three roles of Scrum, how to manage product backlogs, how to do agile planning and estimation, and how to keep learning. 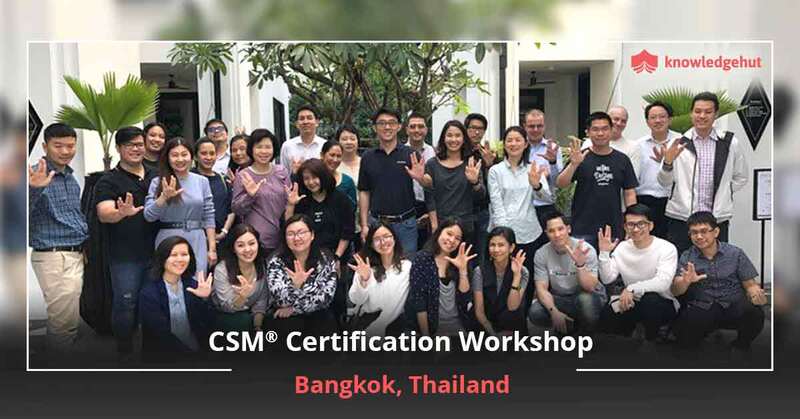 Our CSM certification cost in Cork includes exam fee and 2-year Scrum Alliance membership. To get the best CSM training in Cork and for further details on the course, contact us today. We guarantee you a Certified ScrumMaster Certification cost in Cork that is the best in the industry.